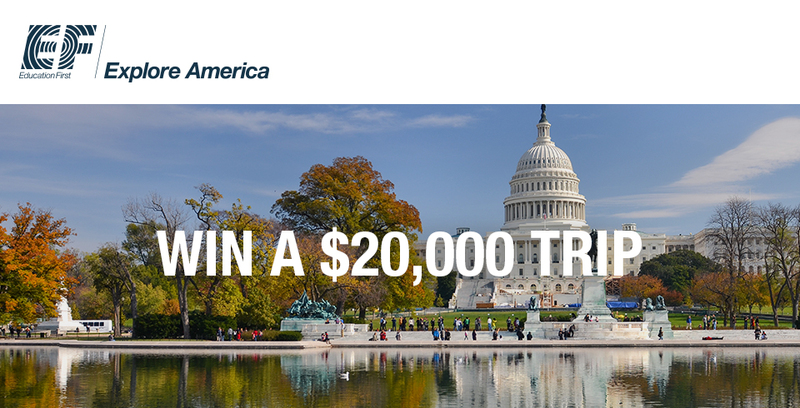 One lucky teacher will win a free trip worth $20,000. 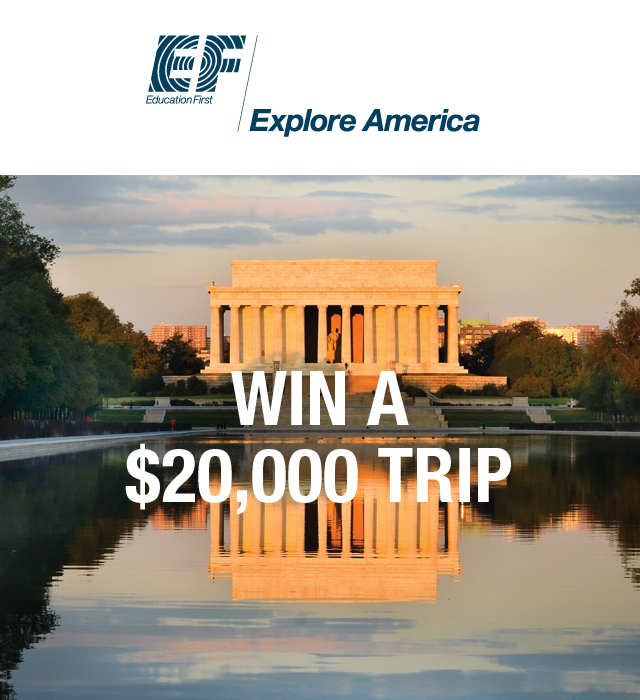 Show your students historic destinations across North America—including Washington, D.C., New York City, Puerto Rico and more—with EF Explore America. Or take your students abroad with EF Educational Tours and expand their perspectives from London to Lima, Barcelona to Beijing. Where would you want to travel? Tell us why you want to take your students on a free trip.